Join the L2S race team! Let’s set some big goals for 2019! L2S is all about community. Having a group of friends that have been by your side through the challenges of training and then the cameraderie and support on race day is so important! 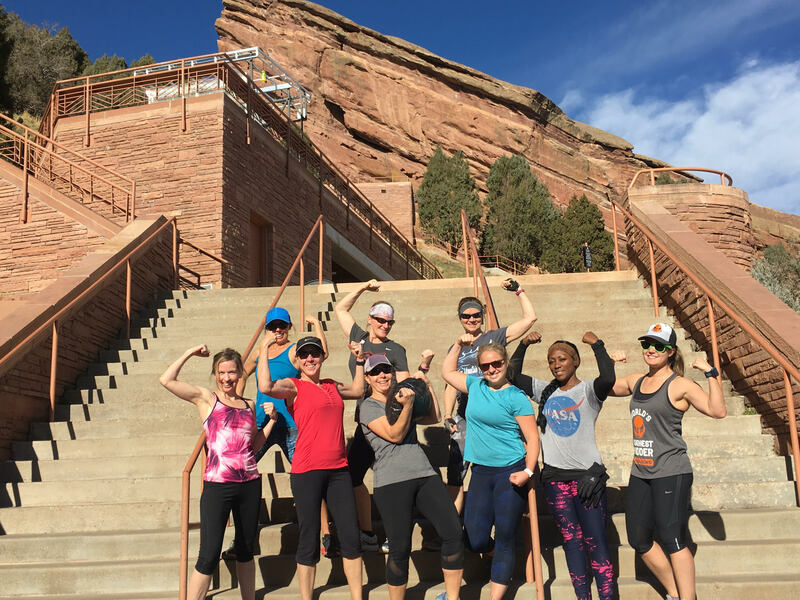 L2S has handpicked a variety of events that we can train for and complete together in 2019. At some of these events we will have special members only home-base tent where we can hang out before the run, do a group warm-up, talk race strategy, leave bags, snacks and more. We can also setup carpools and even group lodging for events that are further away. Step 1: Become a L2S member (this gives you a discount on the shirt + other perks below)! 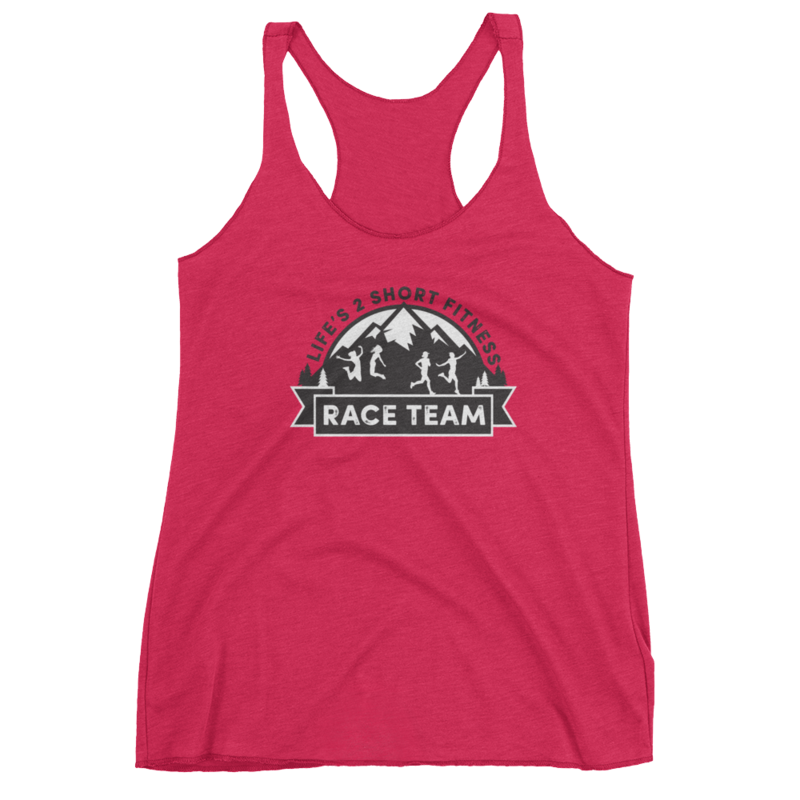 Step 2: Purchase your official L2S race team shirt/tank (choose one) and wear it at the team races you attend. Step 3: Commit to participating in at least one of the below races with the team! 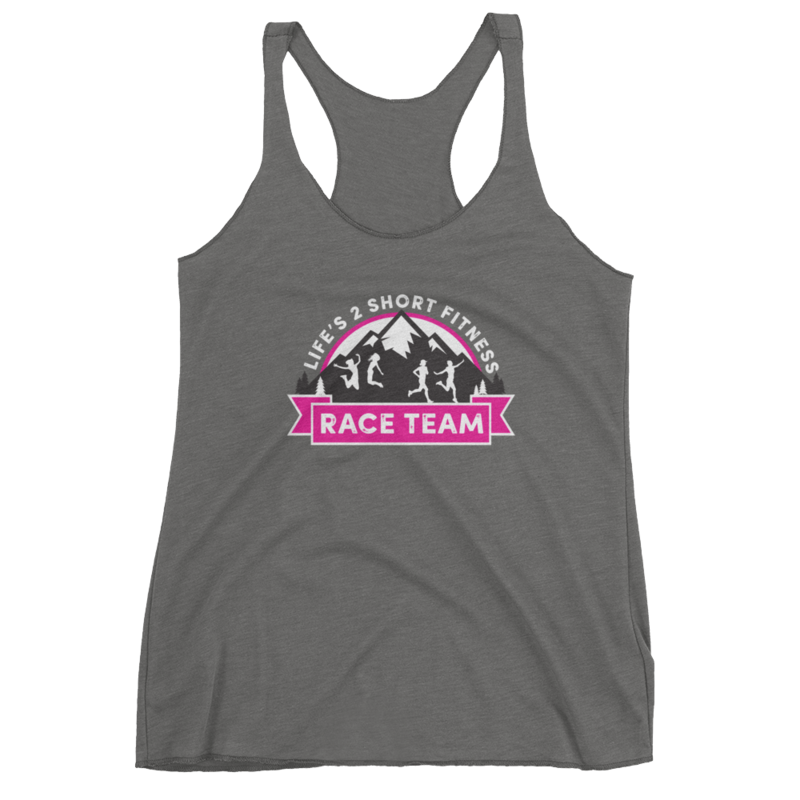 Once you join and purchase your race tee or tank we will send you an email with the race schedule, discount codes and access to the private Facebook group. Let’s do this! – Meet new training buddies. – *Attend all the training clinics for FREE!! May 31st- June 2nd: L2S adventure retreat at Snow Mountain Ranch. 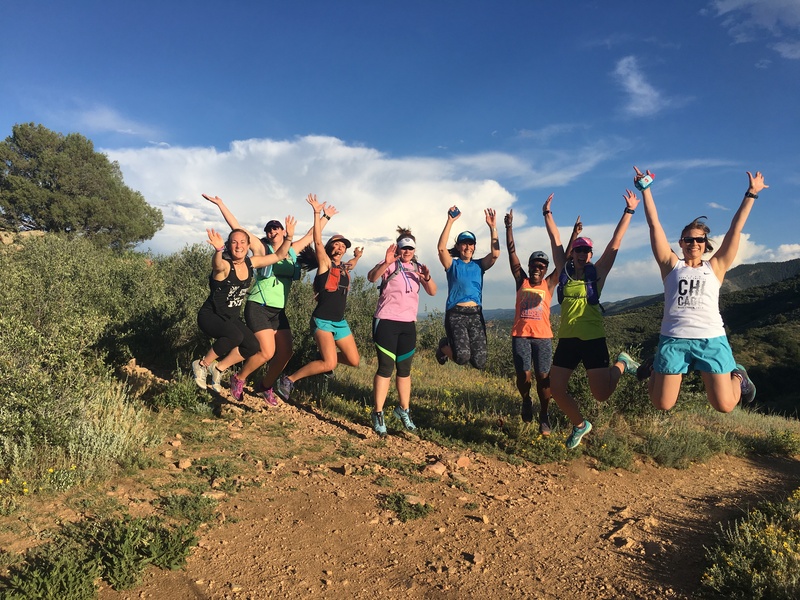 Join us for a weekend of training, high altitude hiking, trail running, mountain biking, pi-yo and more. June 7th-9th: Ragnar Snowmass trail relay. We will have 2-3 full L2S teams, everyone will save $20 on entry. 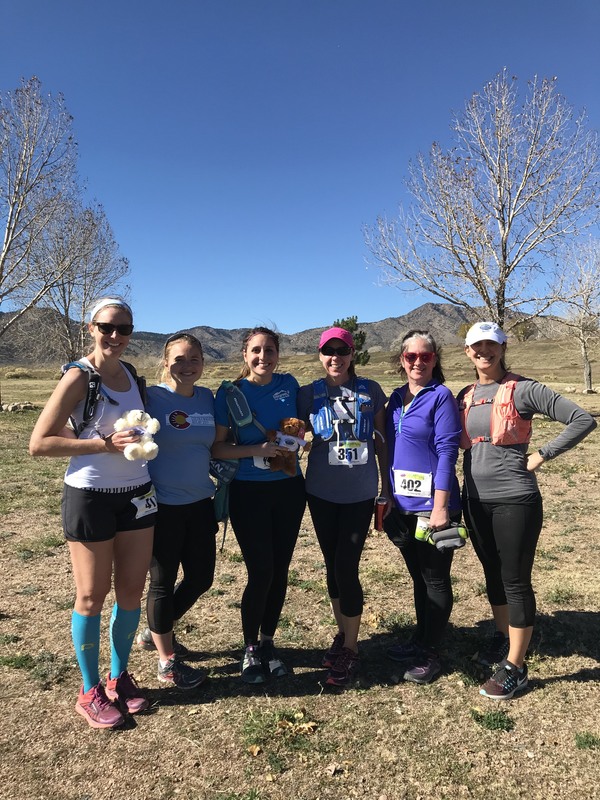 June 15th: L2S conquers the Leadville Heavy Half! August 18th: Fall trail running group starts to train for fall trail race! November 3rd: Destination race: Moab trail half marathon.